Wollongong is a seaside metropolitan city located in the Illawarra region 82 kilometres south of Sydney, NSW, Australia. Wollongong lies on the narrow coastal strip between the Illawarra Escarpment and the Pacific Ocean. 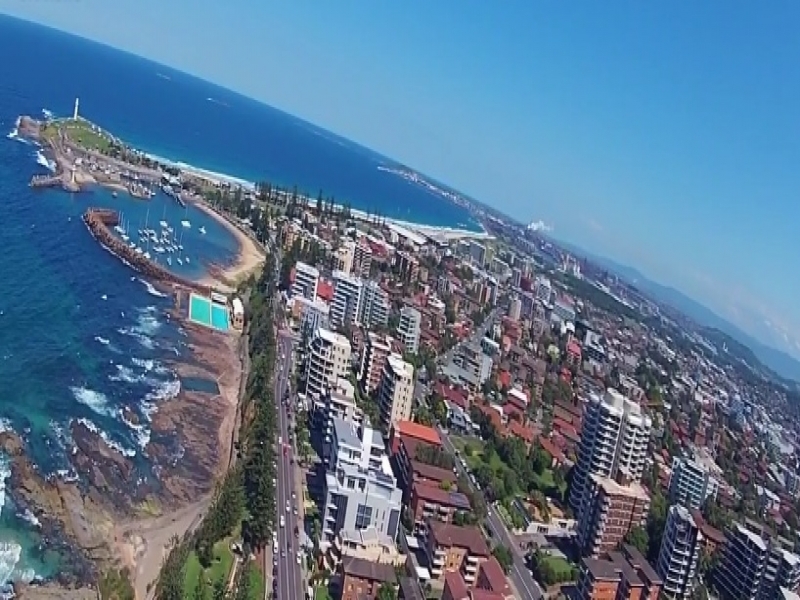 Wollongong is the third largest city in NSW after Sydney and Newcastle. It's the tenth largest city in Australia. Wollongong has escarpment views and a continuous long stretch of beaches. The name Wollongong is believed to mean seas of the south. Wollongong's total area is 714 km2 and the population is 290,875.